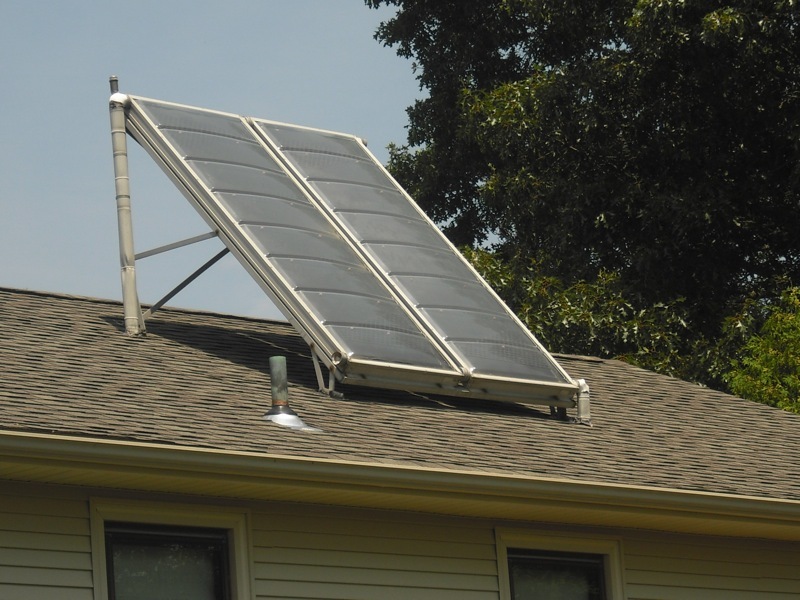 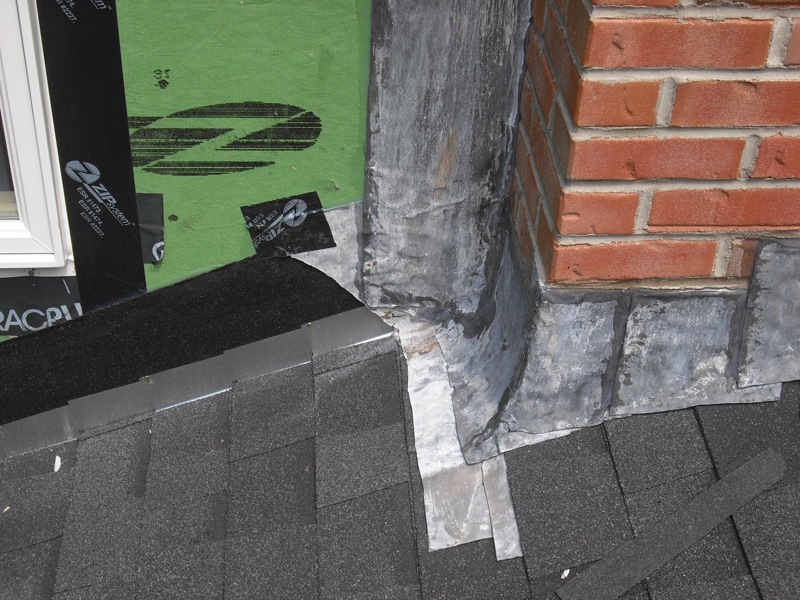 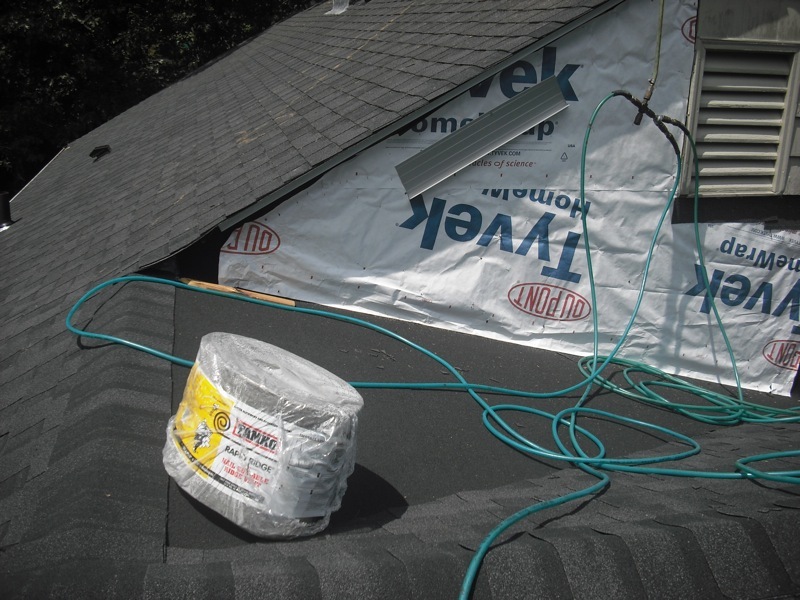 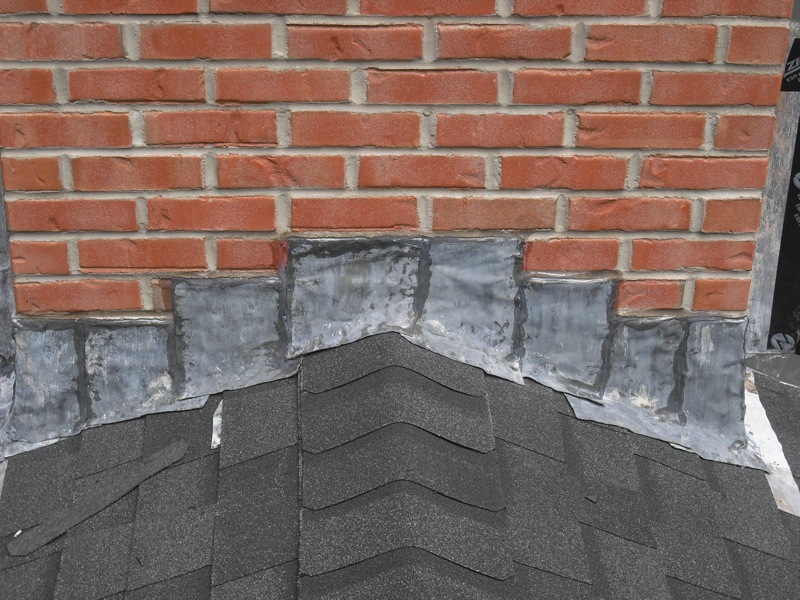 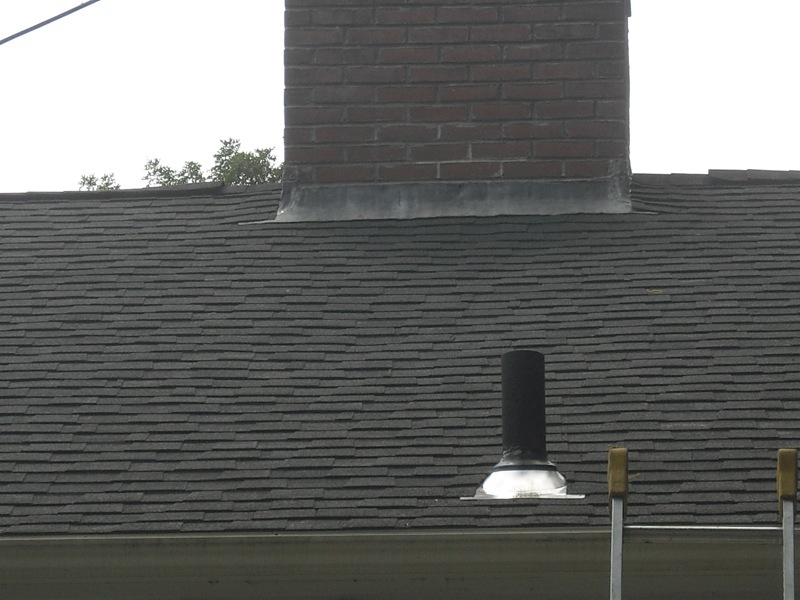 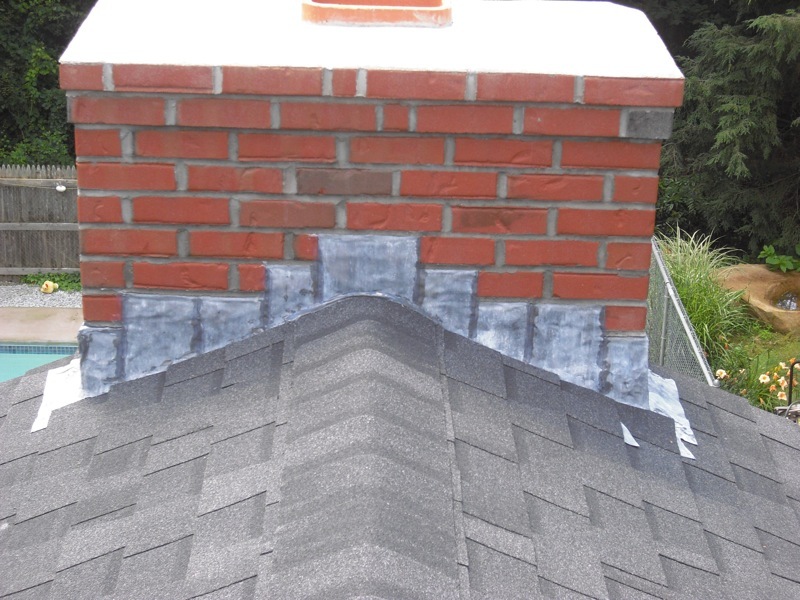 Welcome to R & R Roofing's Gallery! 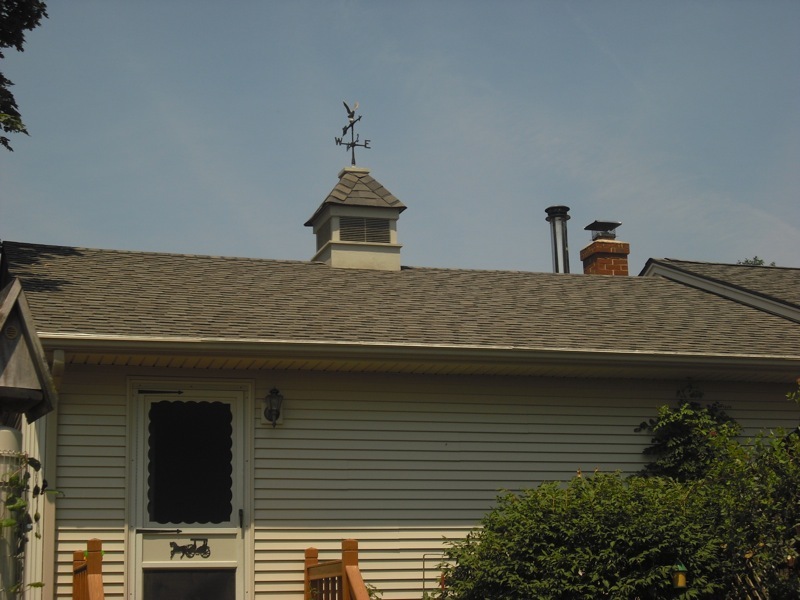 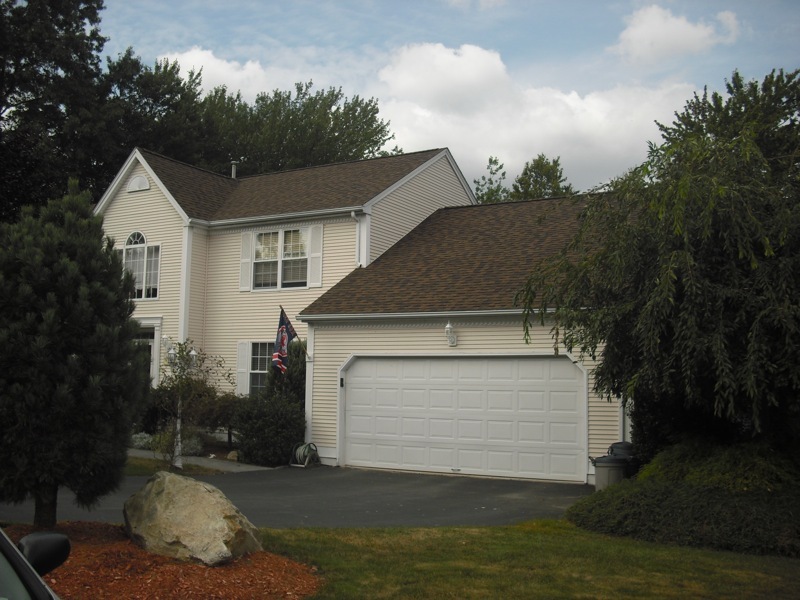 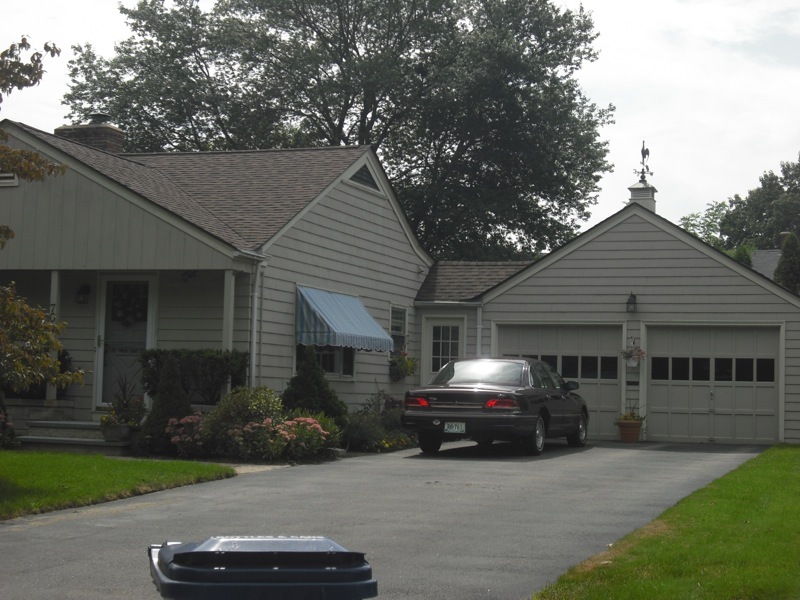 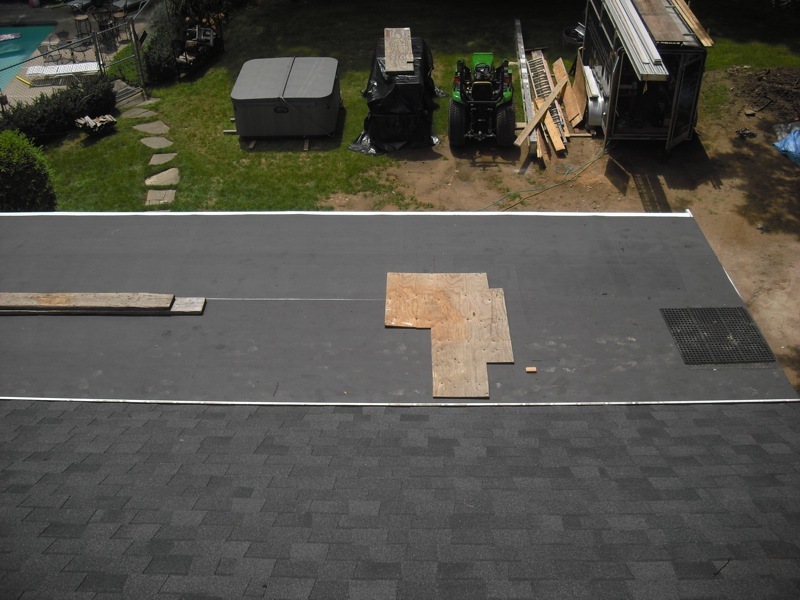 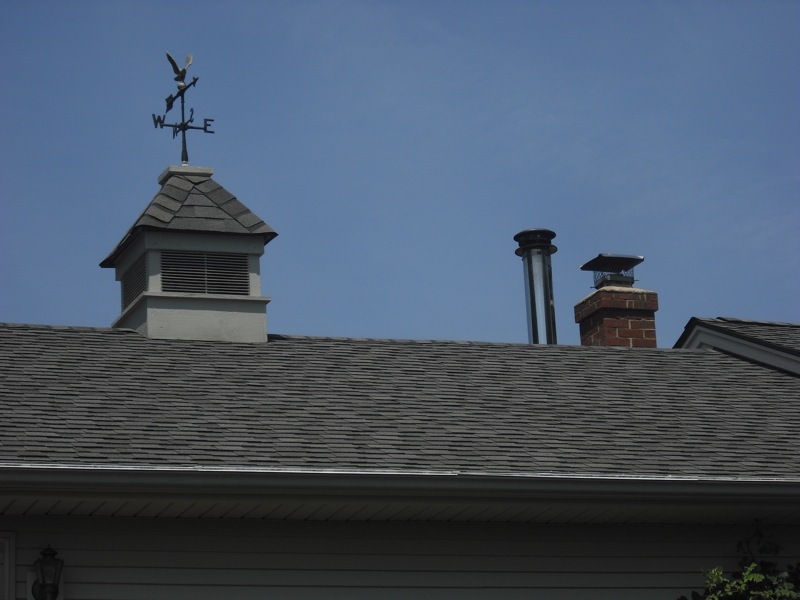 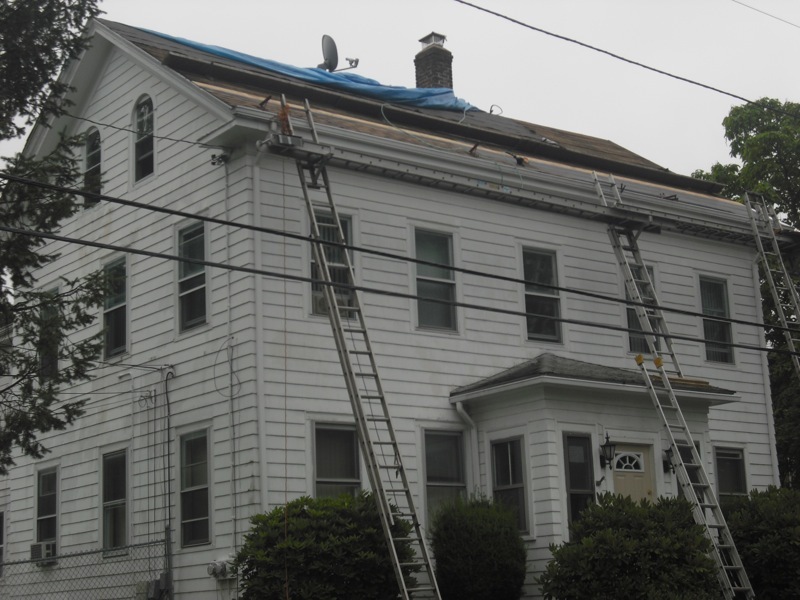 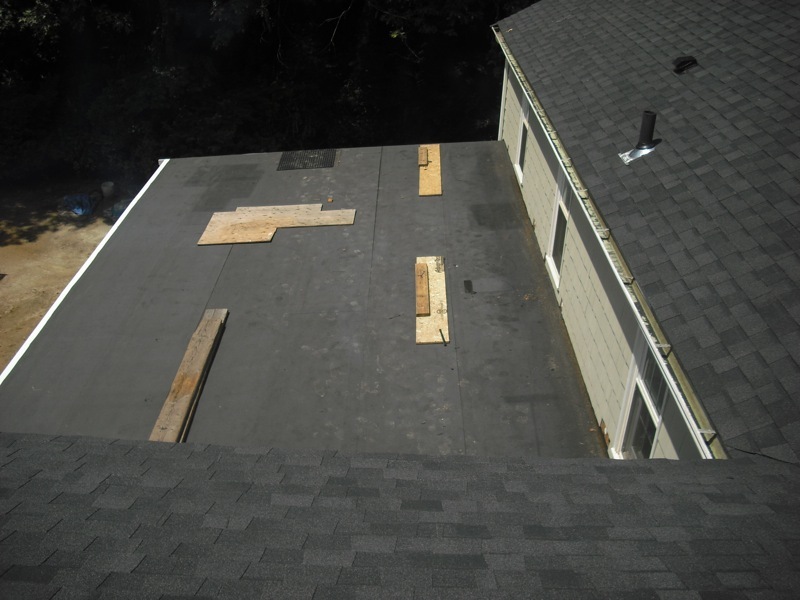 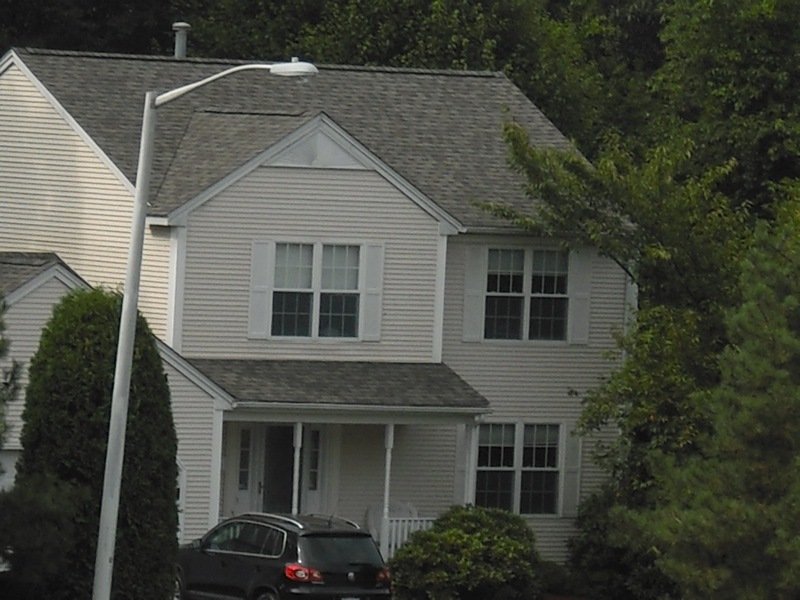 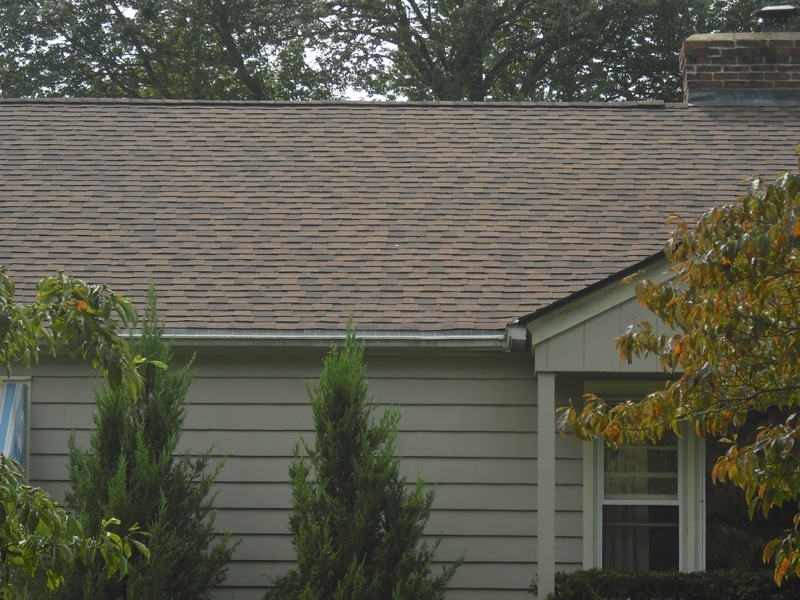 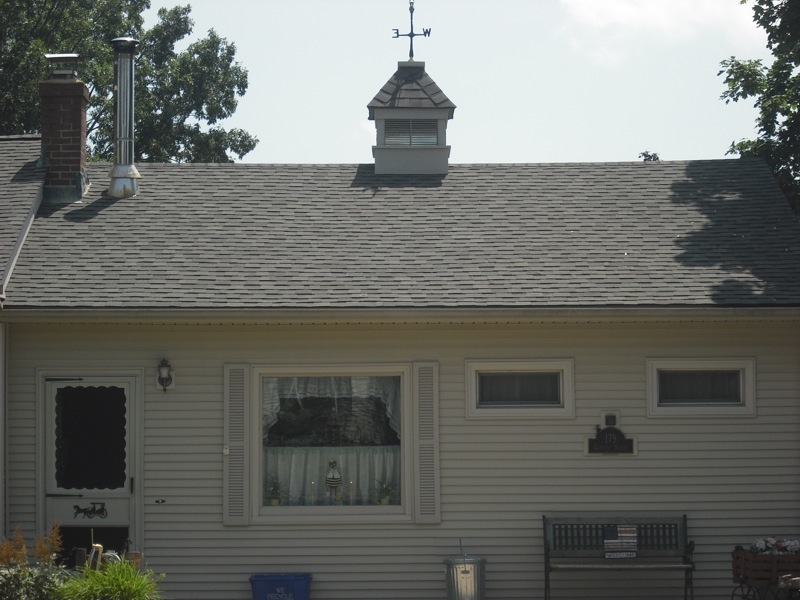 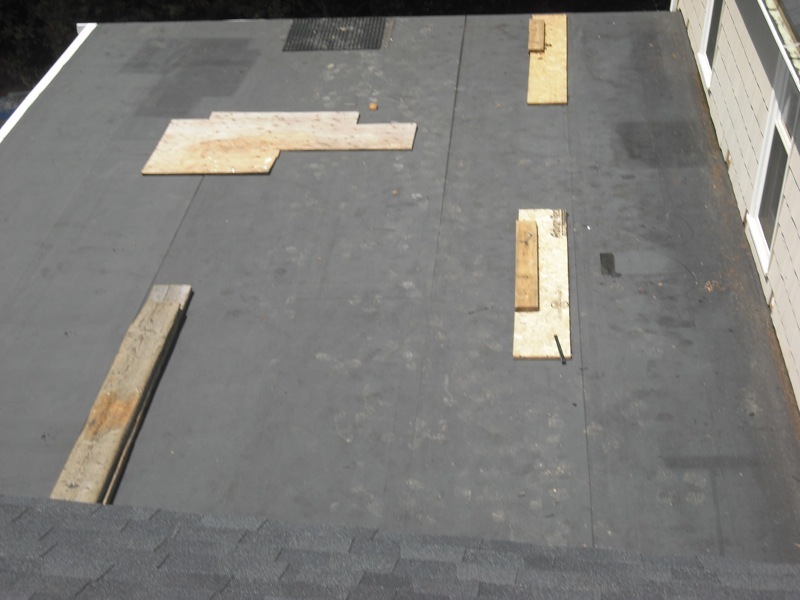 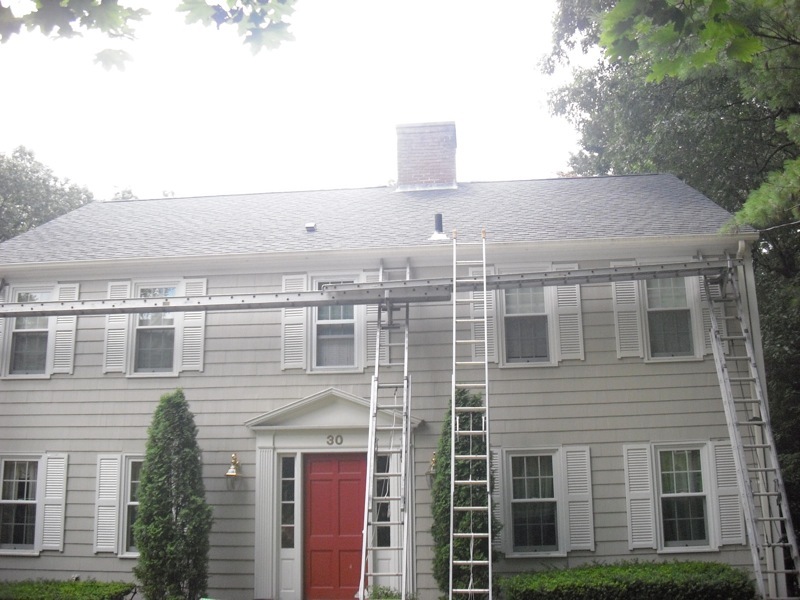 We've included images of our roofing & siding projects so you visualize the services we can provide for you. 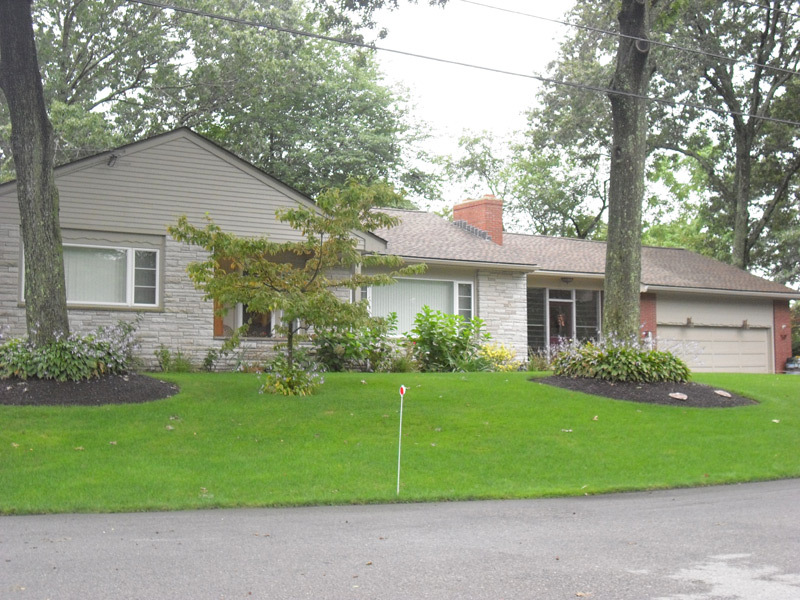 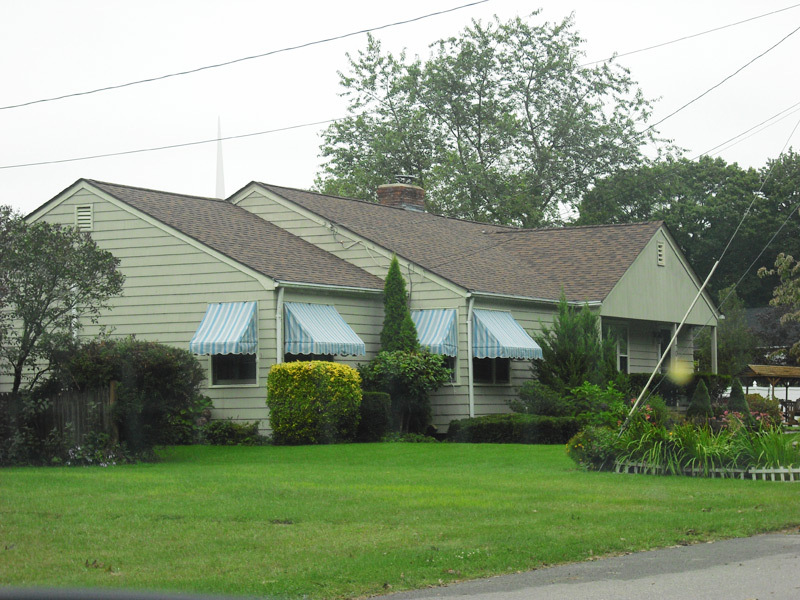 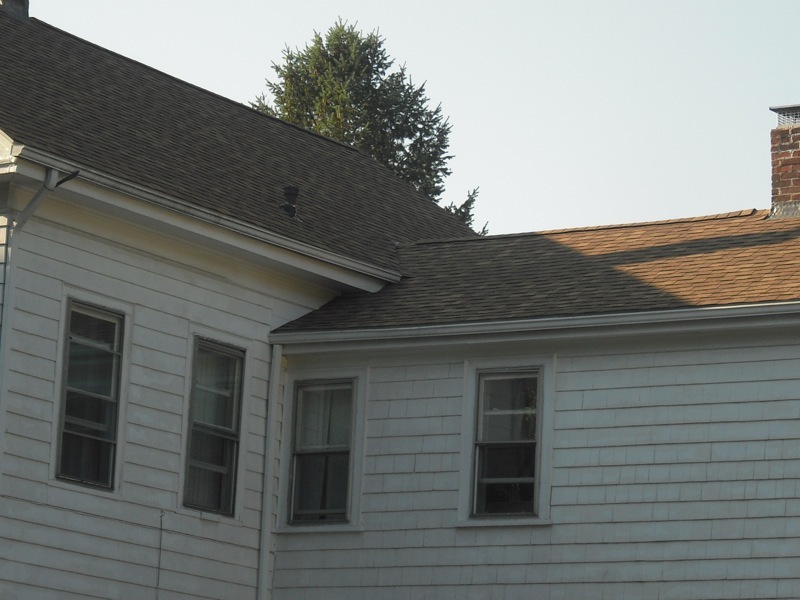 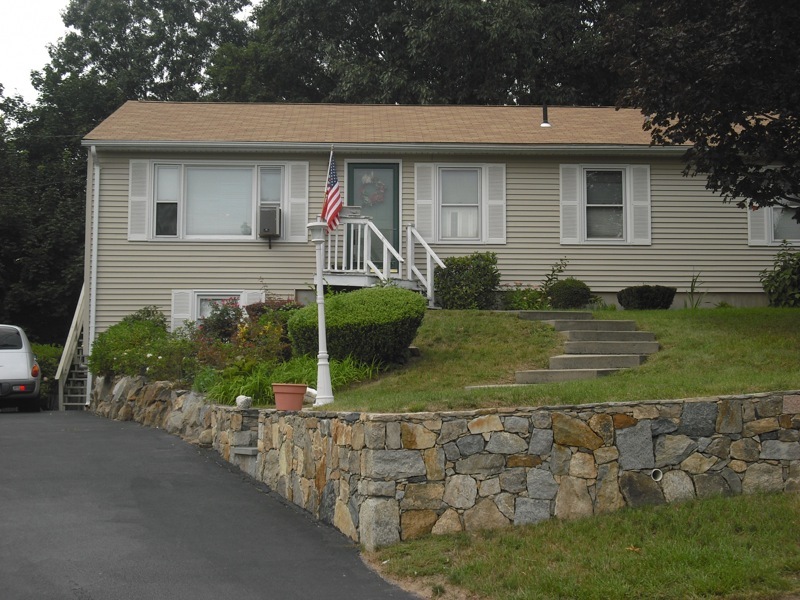 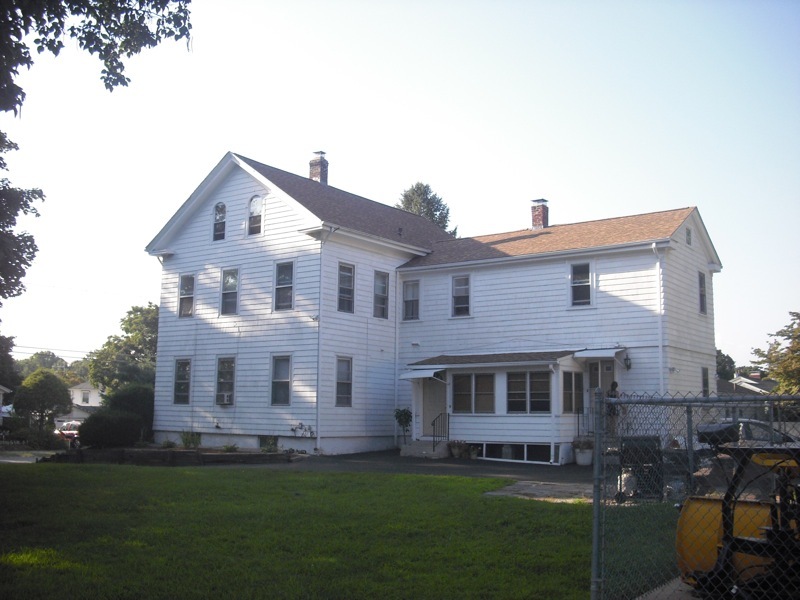 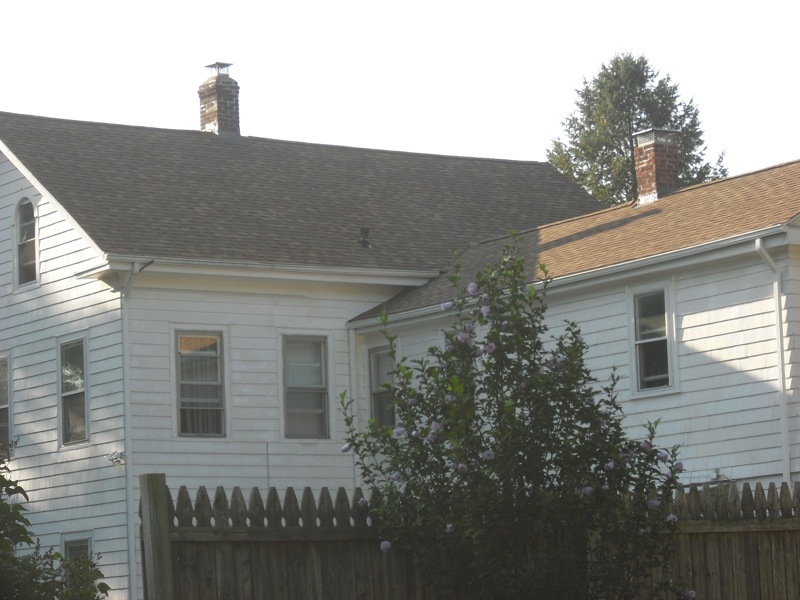 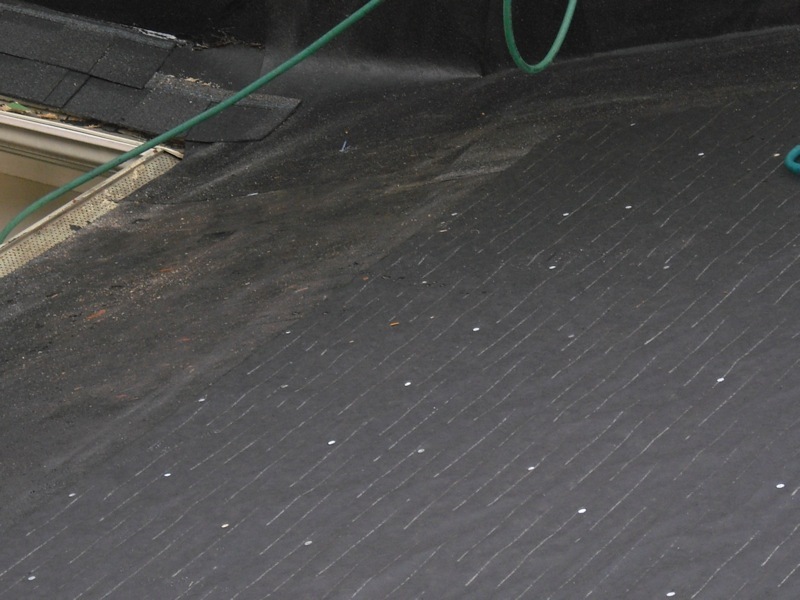 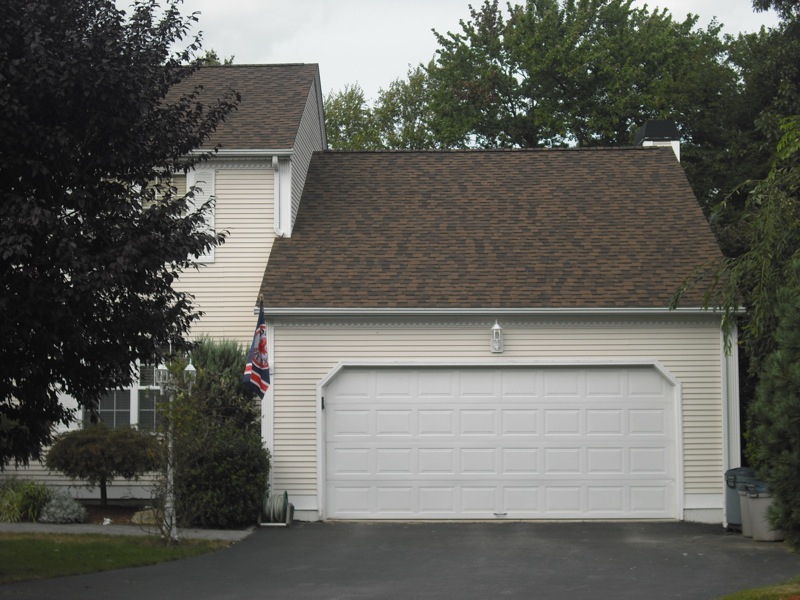 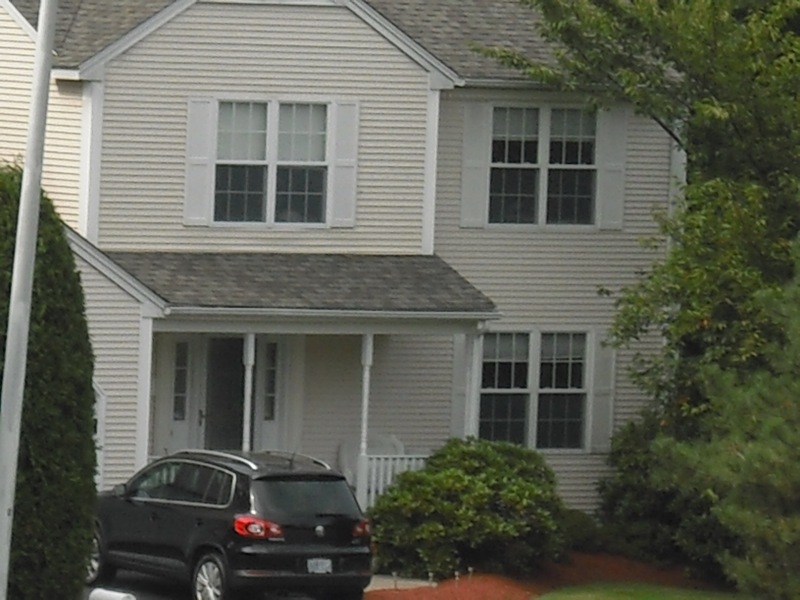 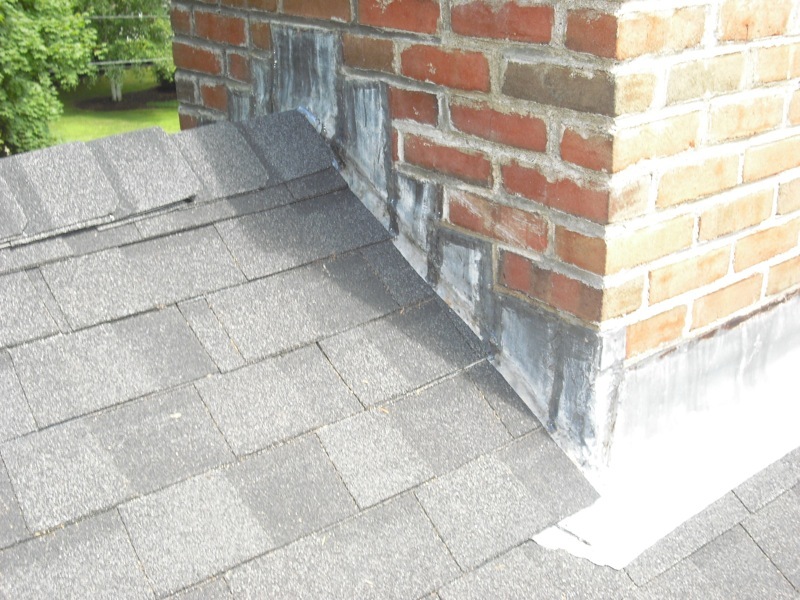 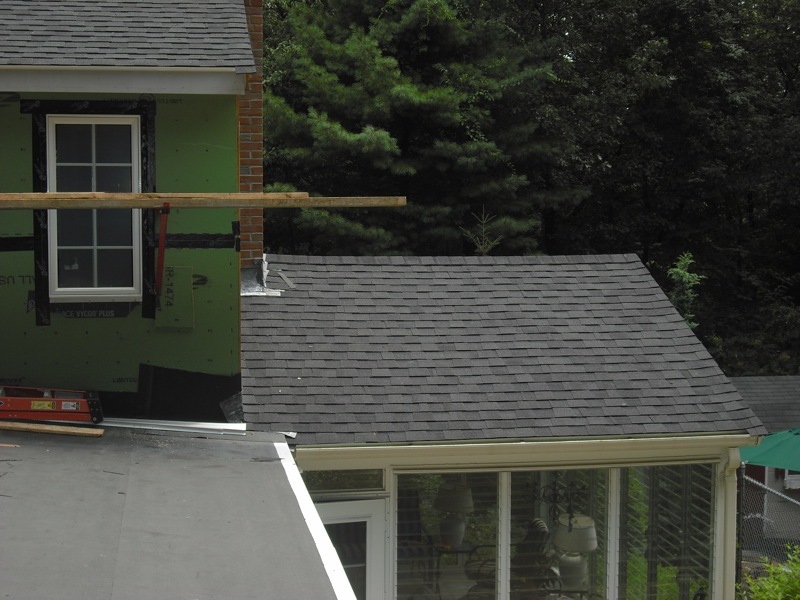 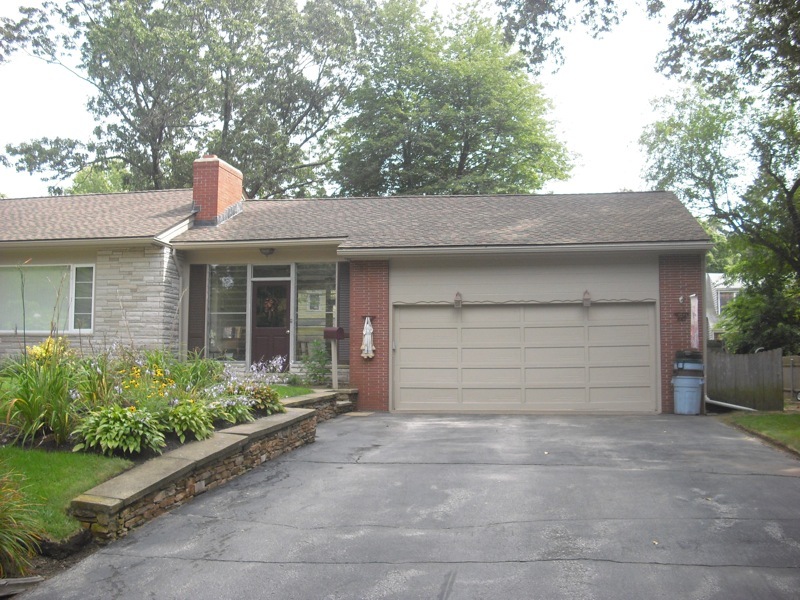 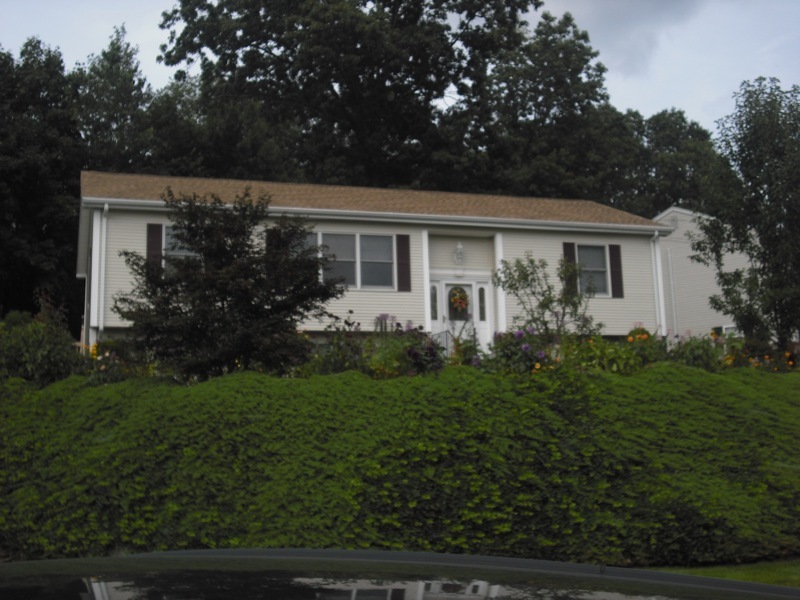 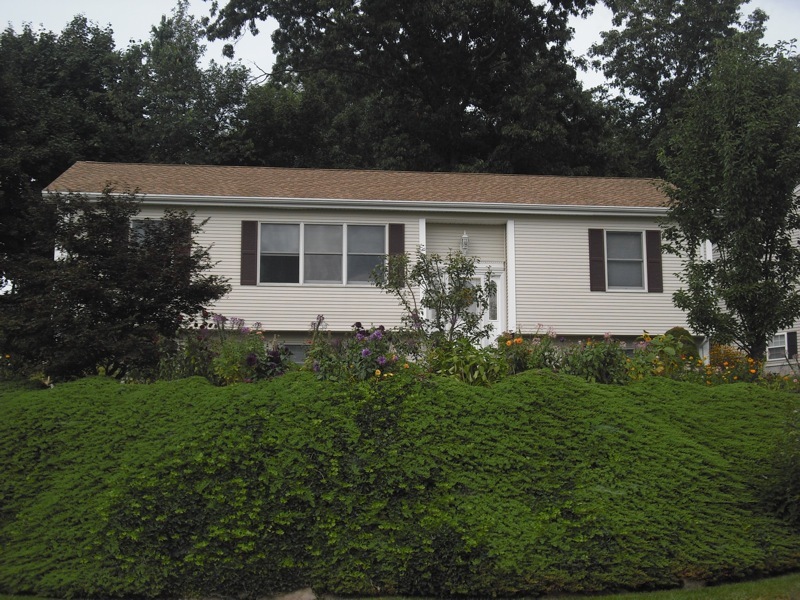 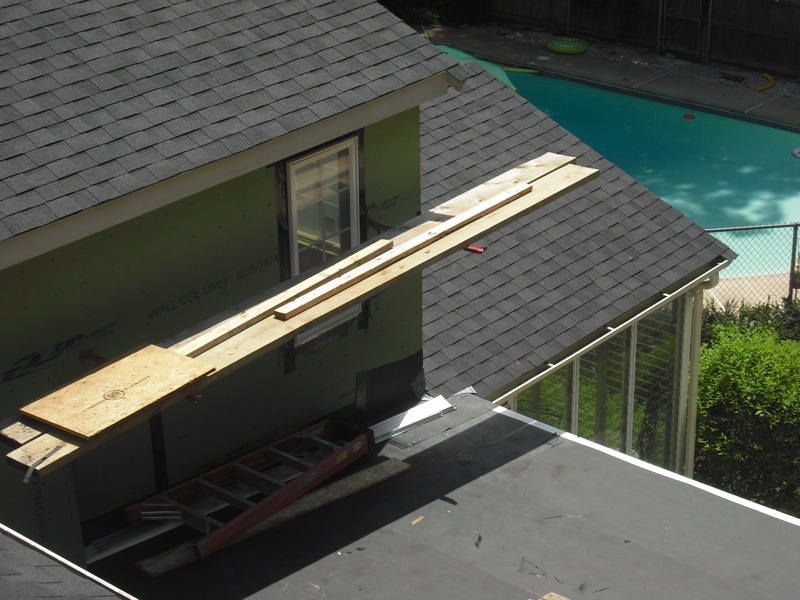 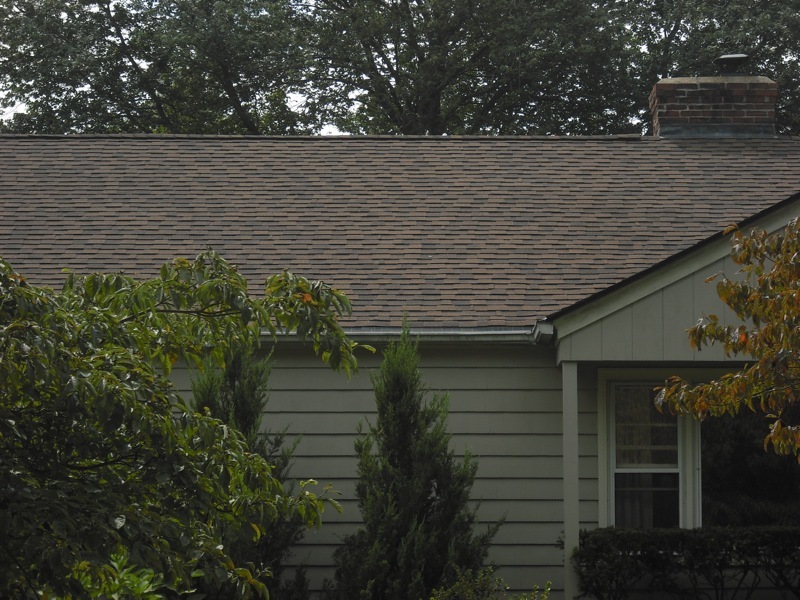 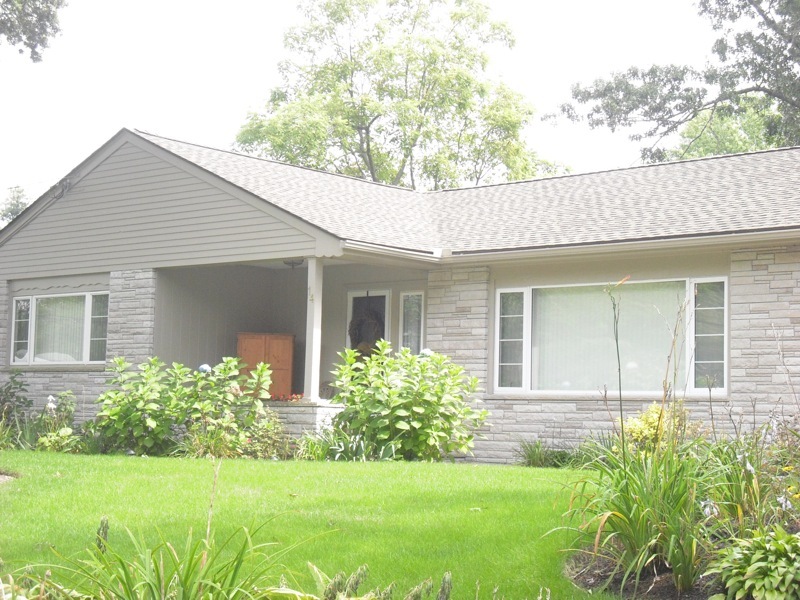 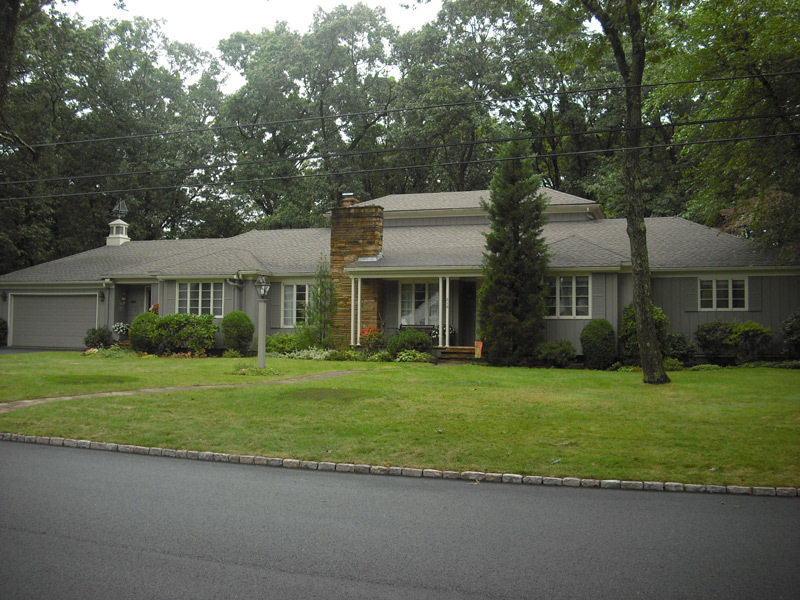 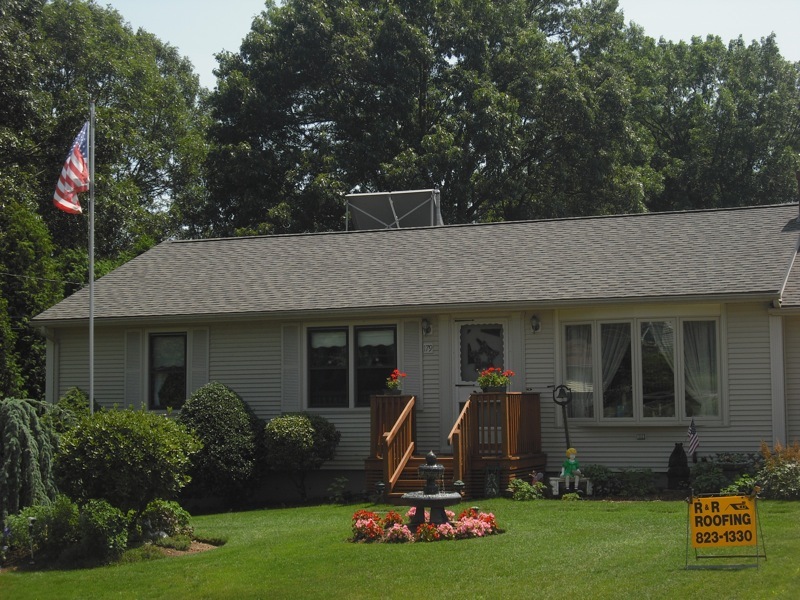 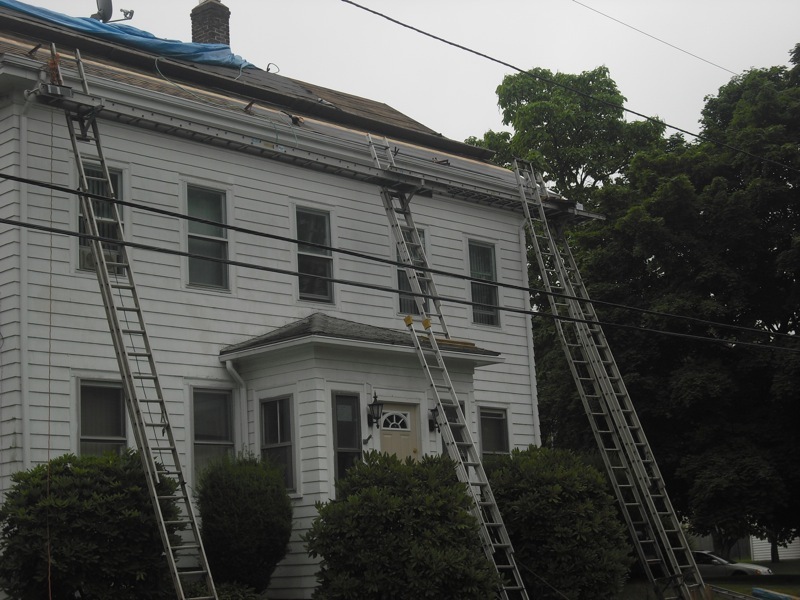 We're able to complete roofing, siding, window, and basement refinishing projects. 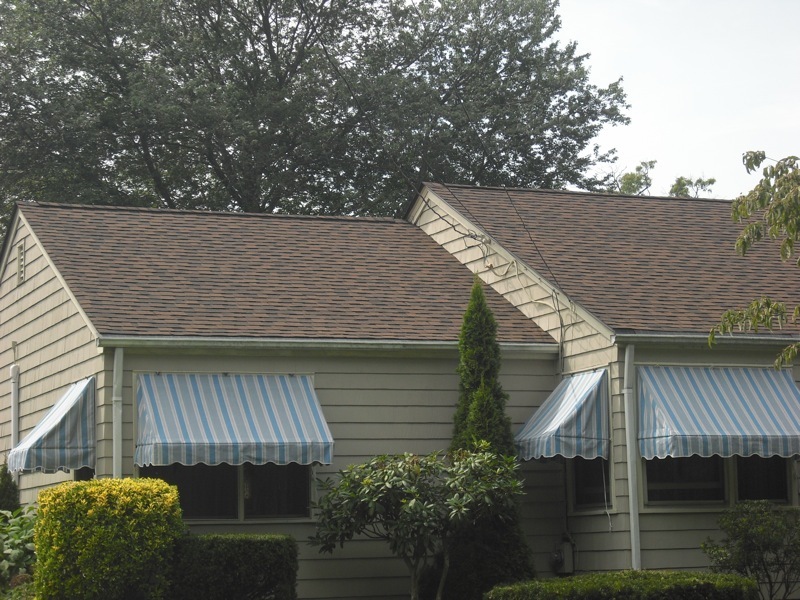 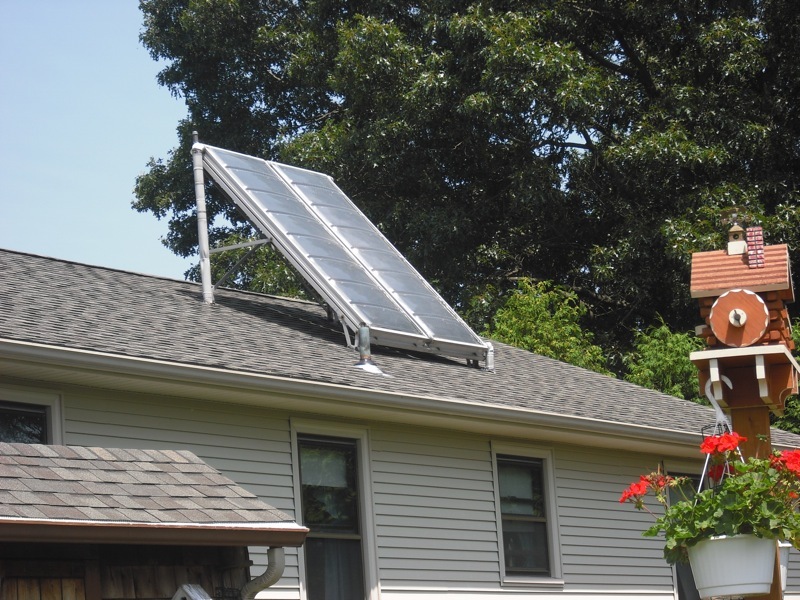 We welcome you to Contact Us for a Free Estimate.